My boiler is not working and the display on my programmer is not working. What to do when your boiler isn't working and the display on your programmer isn't working. If your boiler is not working and the display on your programmer is blank, move the slider switch all the way to the right to reveal the reset button. This needs to be reset with a small headed object such as a ballpoint pen. If this does not work and the display remains blank, an electrician is required. If the display is on, does a red light appear next to the ‘off / timed / constant’ switch when the heating is on? If a red light is not lit up, an electrician is required. Please contact OneCALL on 0345 8 507 507 for assistance. 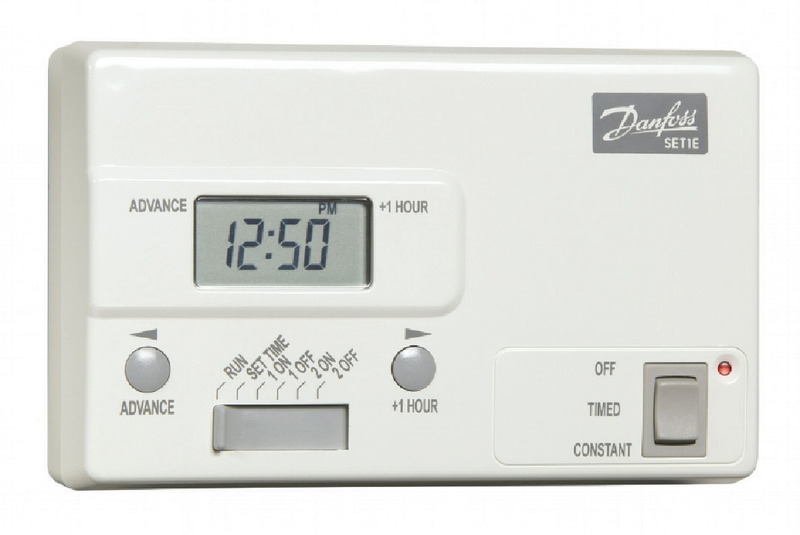 If the red light is lit up on the programmer, does a red light also show on the thermostat? If the red light is on but the boiler is not working or you have no heating, a gas engineer is needed. Please contact OneCALL 0345 8 507 507. If there is no red light on the thermostat, then turn the thermostat up until the red light comes on.